There are certain Apple news cycles you can set your watch to. And since it’s January, it’s time for the Apple-is-slashing-production-of-its-newest-iPhone one. On the surface, the Nikkei Asian Review’s report that Apple is slashing second-quarter iPhone X output by 50 percent (from 40 million to 20 million) is certainly jarring. It’s enough to push the stock down nearly two percent, no small number when you’re dealing with the kind of volume Apple is. But the stock hit aside, I don’t think there’s much reason to worry. Apple won’t be reporting its Q1 2018 quarterly results until Thursday, February 1, but if its guidance is any indication, it’s going to be a monster. Last year, the company reported a record $78.4 billion in sales on the back of 78 million iPhone shipments. This year, its guidance is between $84 billion and $87 billion, which would shatter the previous year’s record. And based on Apple’s historically low conservative guidance, it’s possible it tops $90 billion in sales. That could mean as many as 90 million iPhone sales, so a massive production cut following such a tremendous quarter wouldn’t be a total shock. You’ll notice that the Nikkei Asian Review only mentions iPhone X in its report. 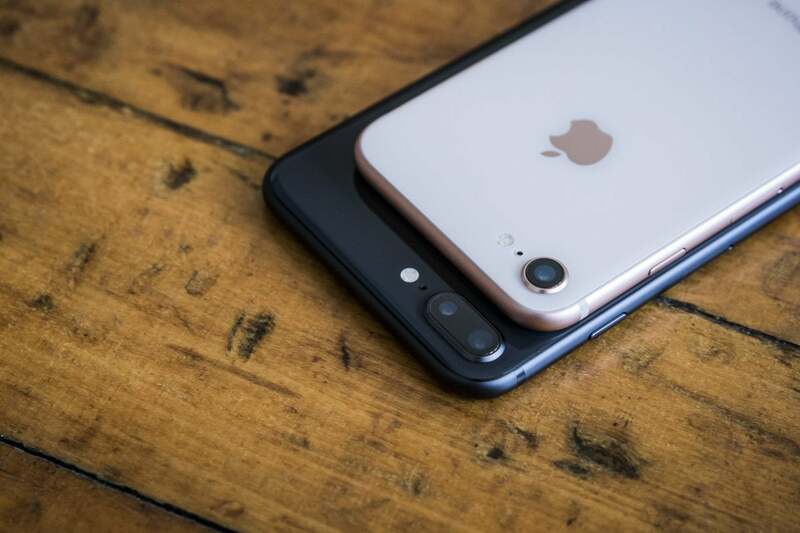 The leaves both models of iPhone 8 to pick up the slack. 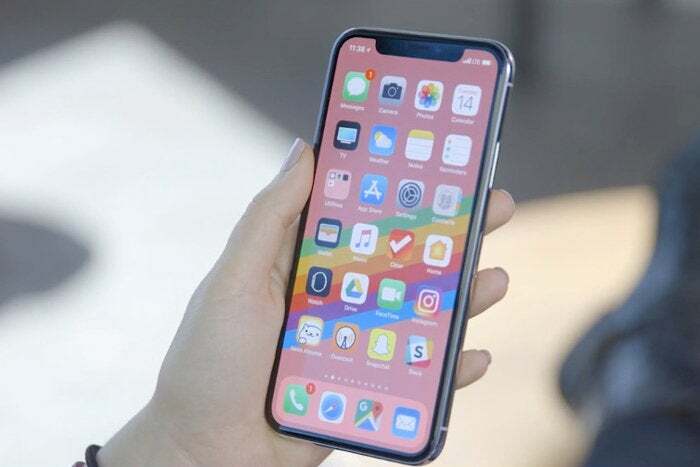 iPhone X was always going to be the kind of phone that was going to have an initial rush of sales due to its cutting-edge form factor and high price tag, so it’s possible that Apple had to up its orders to meet demand in the holiday quarter. That would certainly soften the blow of a substantial production cut, as would healthy sales of the more affordable iPhone 8. iPhone X gets all of the attention, but it’s not the sales leader. Let’s not forget that iPhone X starts at $1,000. 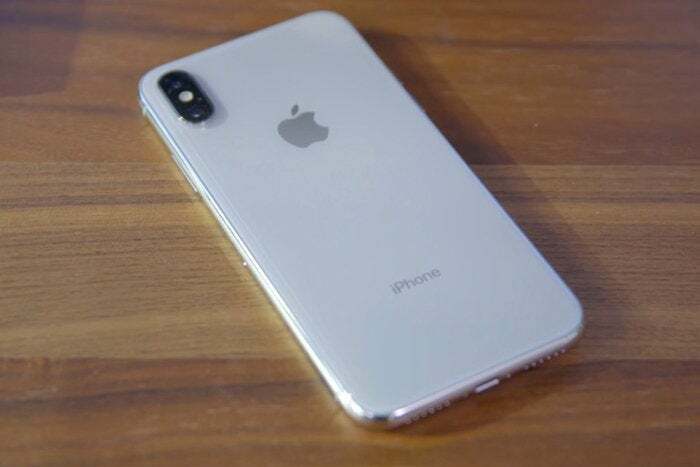 That’s at least 20 percent higher than any other iPhone model Apple has ever sold, and by all accounts, sales are trailing the iPhone 8 and iphone 8 Plus by a significant margin. So even if Apple is cutting iPhone X production to 20 million units, that’s still likely more than 60 million iPhone sales for the second quarter, which would be a huge bump over the 50.76 million it sold last year.